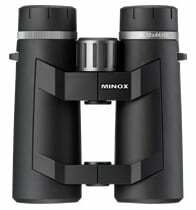 Minox is known for their high quality binoculars, spotting scopes, night vision devices, telescopic sights, game cameras and classically designed miniature cameras. Minox has also recently entered the action camera market. The history of MINOX GmbH is inseparable from the name of the Baltic-German Walter Zapp. This legendary designer made photographic history with his revolutionary invention of the MINOX miniature camera in 1936. He made a camera prototype that was smaller than a cigar and lighter than a cigarette lighter - a stroke of genius which would have a lasting influence! With his construction of the MINOX - which became famous worldwide particularly as a spy camera - Zapp laid the foundation for the creation of the eponymous Hessian company. Zapp's wealth of ideas and sheer tireless creative power later led to the emergence of a multitude of optical precision instruments, leading him to become the spiritual father and one of the great visionaries and pioneers in the history of photographic technology. 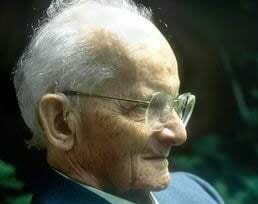 Walter Zapp was born in 1905 in Riga (in Latvia), and died at the age of 98 in Switzerland in July 2003. 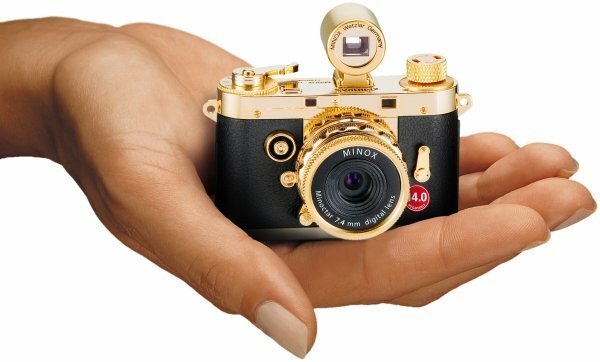 In 1936, the young designer succeeded in fulfilling a great dream - the miniaturization of the camera - with the construction of the tiny original MINOX. In spite of its tiny dimensions, this fully functional prototype could already take photos of outstanding quality. Only two years later, this camera was produced in the capital of Latvia by the state-owned electrical appliance factory VEF as a modified version - the so-called Riga MINOX series. In March 1941, Walter Zapp fled to the West and was lucky enough to reach Germany - the original MINOX, the Riga MINOX (the first production model) and the wooden model in his pocket. A total of around 17,500 of the miniature cameras were produced until the end of its production. 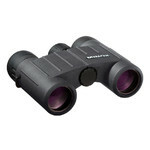 MINOX GmbH Wetzlar was founded in 1945, with the design of the MINOX being further optimized in the years that followed. A financially strong partner was sought and found again in the cigar group Rinn & Cloos. At the end of 1948, the company moved to the newly established production facilities in Heuchelheim near Gießen. Walter Zapp left the MINOX factory in 1950 after considerable differences with R&C. Meanwhile, the MINOX miniature camera was being steadily further developed. In 1951, MINOX had 180 employees. Hundreds of photographic retailers trained their employees in the MINOX system at factory training sessions. 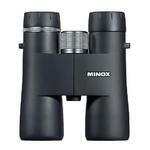 MINOX equipment could now be bought at leading specialist shops – both in Germany and abroad. In 1955, the number of employees increased to 560 – including precision mechanics, optical specialists, engineers and salesmen. 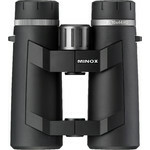 MINOX had a big hit with the MINOX B - the improved successor to the MINOX A. 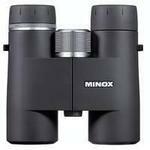 The MINOX B became a bestseller in its 14 year production run. 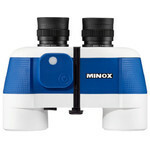 In 1969, MINOX entered the electronics era at a remarkably early date with its C model. The MINOX C was the first camera of its kind with automatic electronic exposure. It was also the first snapshot camera to achieve really good sales results. In the following years, both the compact cameras and the miniature cameras were continually further developed and subjected to a facelift. 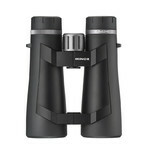 But the competition in the compact viewfinder cameras was growing steadily. The Japanese were pushing their electronics products onto the market. Also, falling pricing levels, combined with high production costs in Germany as well as the falling dollar exchange rate had a negative effect on sales figures. So in November 1988, the company filed for bankruptcy at the district court. The workforce was reduced to just under 300 and a number of far-reaching measures were implemented under the direction of the bankruptcy administration. One result of this was that Walter Zapp was offered a contract as a MINOX design engineer – that man who was responsible for the founding of the MINOX brand was reconciled with the company and worked there until his death on 17.07.2003 after his extremely eventful life. 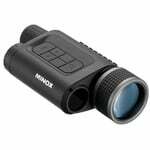 First and foremost, although still known as the manufacturer of the famous spy cameras, MINOX now focuses primarily on new product lines such as long-range optics, wildlife cameras, telescopic sights and action cameras. 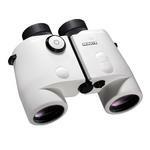 The biggest seller is their sport optics equipment. 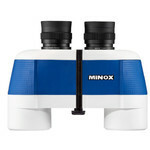 MINOX has been honoured several times with design awards for their successful binoculars, including receiving the Design Award of the Federal Republic of Germany.